Here’s a painting I did of my pal Christine Schmidt and Evan Gross’s home—their daughter’s room, specifically. A lot of handmade creative goodness is on display, like that stick work mobile—only fitting for the creative powerhouse of Yellow Owl Workshop. 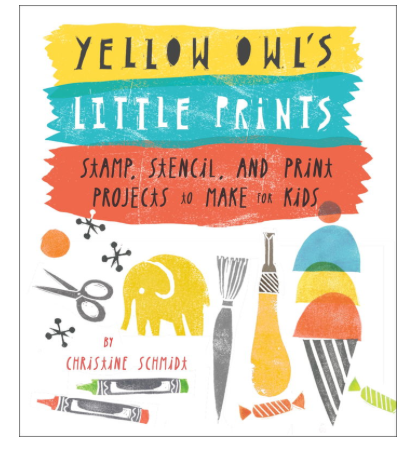 Chris has a new book out, Yellow Owl’s Little Prints. It’s basically like the coolest kindergarten art class ever in book form. Get it! (and you can get our book as well).